Aging happens to all of us, but there is a possibility of how to reduce your risk of death after the age of 60. The method is simple and takes only 15 minutes per day. People aged 60 and older tend to avoid exercise. They have increasing pains and issues with their bodies. Medical conditions appear or worsen with age, and all of this leads to a desire to sit on the couch rather than go for a run. However, the inclusion of a 15-minute walk in your daily routine can make a big difference to your health. Adults are advised to fit in 150 minutes of exercise each week. That can be a challenging level to achieve for some. As mentioned above, pain increases, medical conditions get worse and various other factors weigh in until the average adult does not achieve half of the recommended exercise time. Whatever the reason for not fitting a good workout into their daily schedules, adults skip exercise and ignore the negative impact that it has on their life. The trick is to balance activities and fit exercise in where you can. Even a little exercise goes a long way. People over the age of 60 need to get out and get some exercise. That is a known fact. Adults attempt to meet the 150-minute mark in order to stay healthy and help their body stay fit to avoid wasting away. 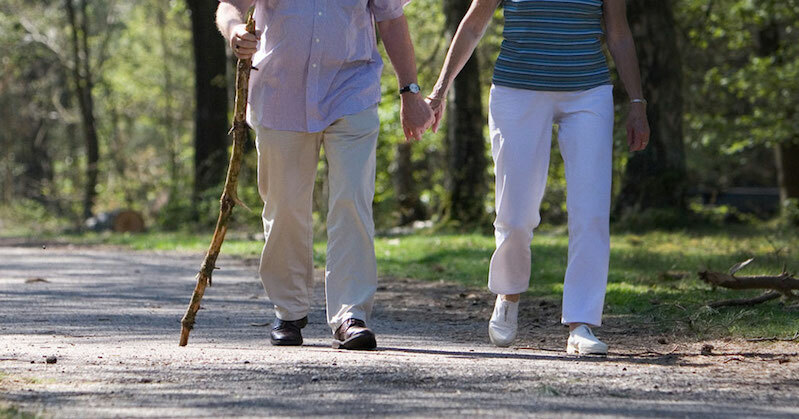 New studies, however, say that an adult over 60 who does 75 minutes of exercise each week will still see the benefits. 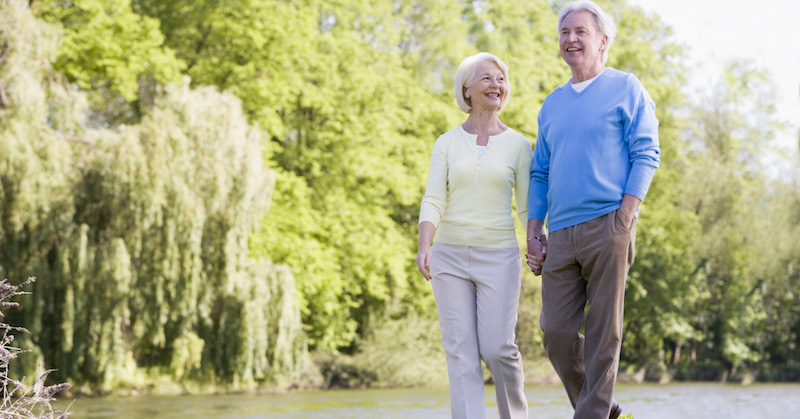 A 15-minute walk five days out of seven will result in an extended lifespan. The lower guidelines also make the mark seem more reasonable, so it may turn out to be incentive for those who do not exercise to attempt to do so more regularly. Any exercise during adulthood has benefits. Therefore, making the goal more reasonable and it becoming incentive to exercise at all will be a great way to get more adults moving. It is important to note that study participants who accomplished more exercise than the goal had a higher likelihood of extended life. However, anyone who does exercise had a longer expectation of living than those who were simply couch potatoes. For those who are older and are not exercising much, it is a good idea to start small. Perhaps you could walk around your home a couple times a day or do a short walk around the block for a week straight. Then, once you are handling those goals well, you can expand on your exercise and see how it benefits your overall health.